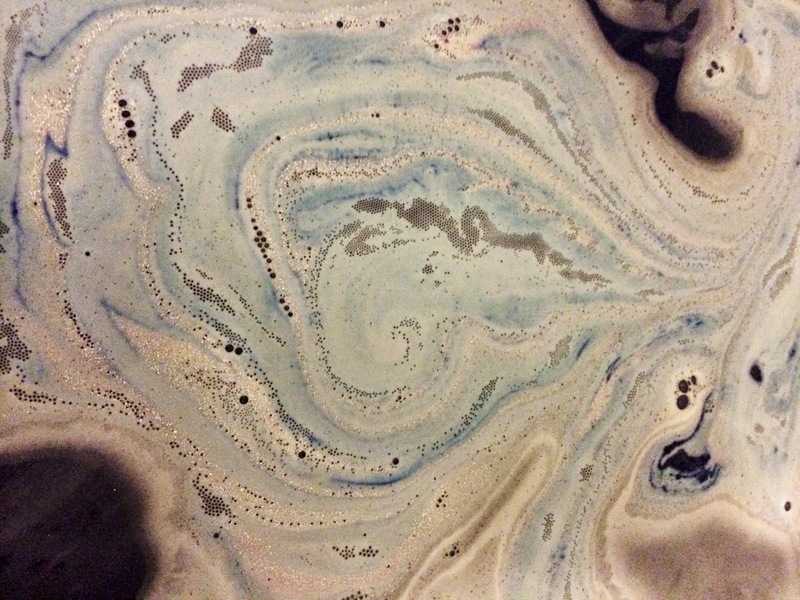 Today I had my first Lush experience and lord above, I AM CONVERTED! 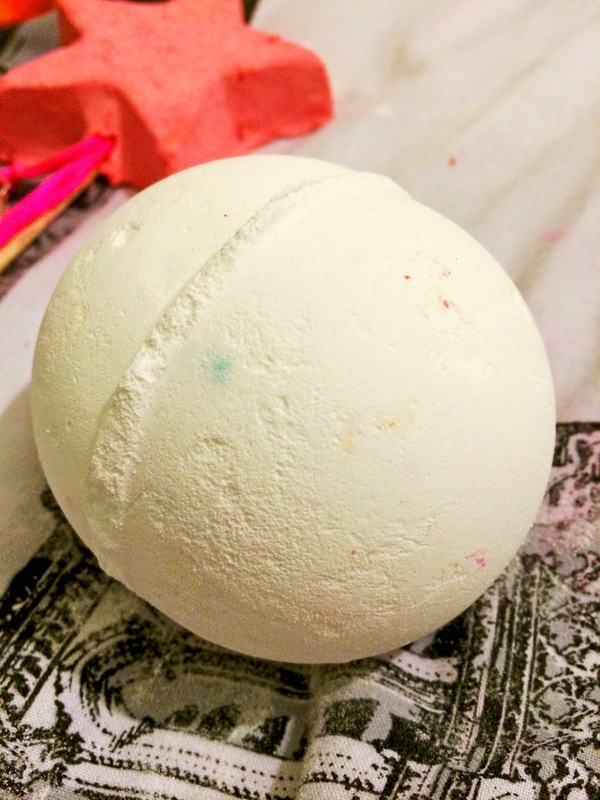 I've read countless bath bomb reviews and seen many a vlog hauls, so I thought I'd finally see what all the fuss was about! My local store is only a small one, but it was filled with so many sweet-smelling treats that I filled my basket in the blink of an eye. 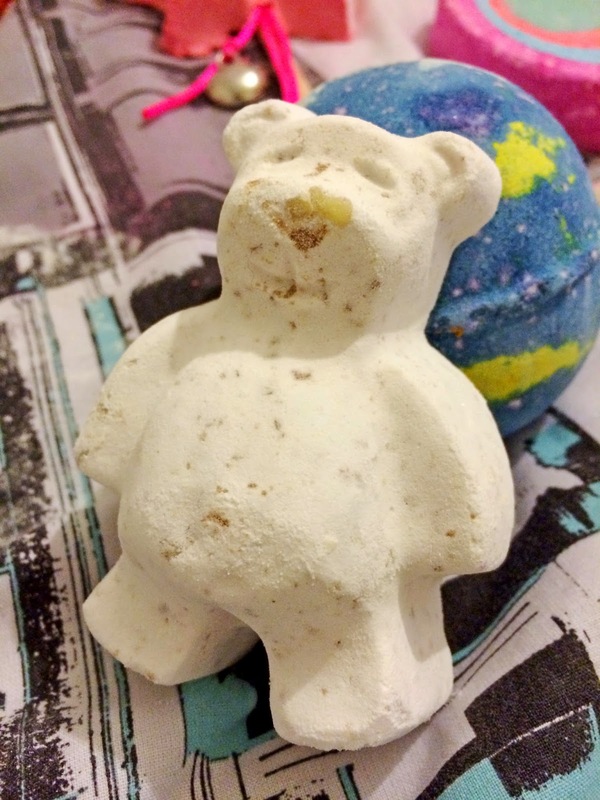 I picked up a few bath bombs, some bubble bars and a couple of other treats and I already want to go back! 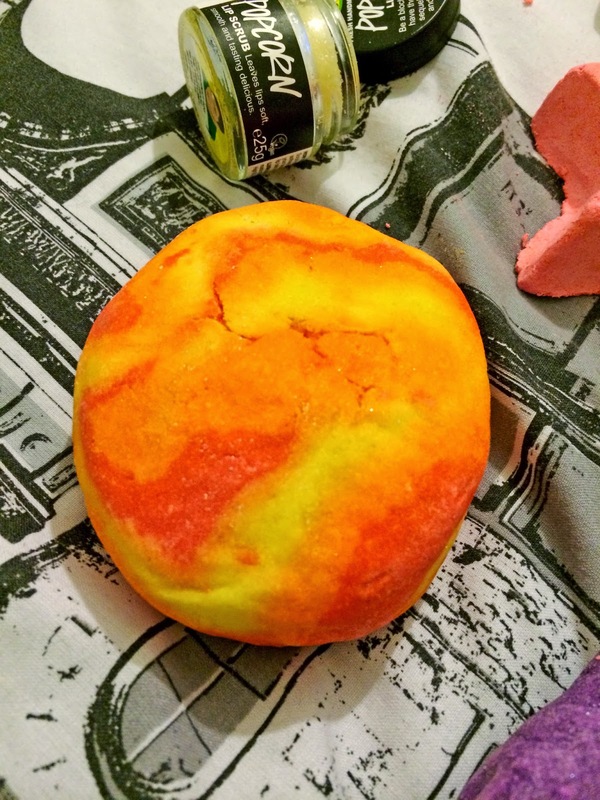 The only bad points were that they were sold out of the 'Northern Lights' bath bomb (which is the one that I wanted the most!) and after hearing brilliant things about the face scrubs I was a bit disappointed to see how small the pots where, so I had to leave that for another day. 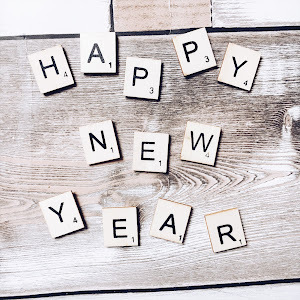 The staff were nothing but helpful and I will definitely be back for more! This is the one that I am most excited to use! 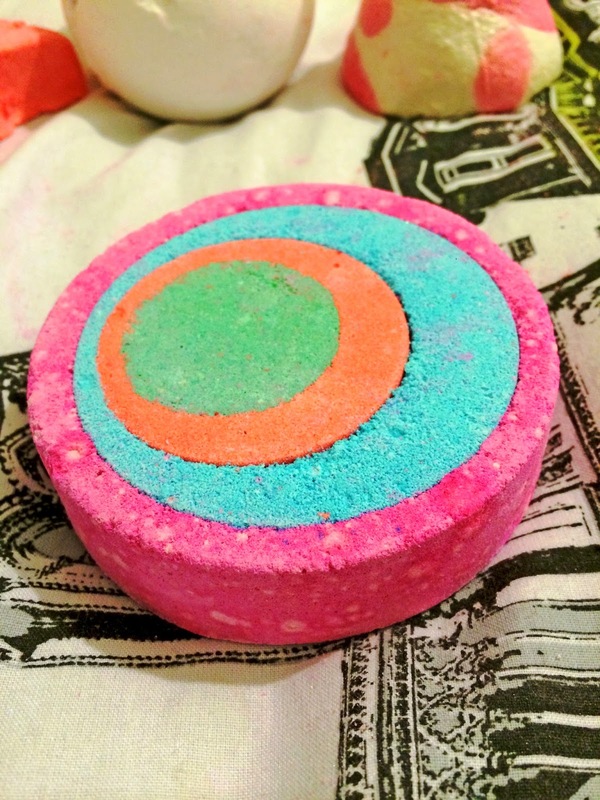 It smells divine and I've heard the colours in it are AMAZING! A bit pricier than the rest but I'll probably chop it in half and save the rest for later. This one is understated on appearance but the smell is gorgeous! 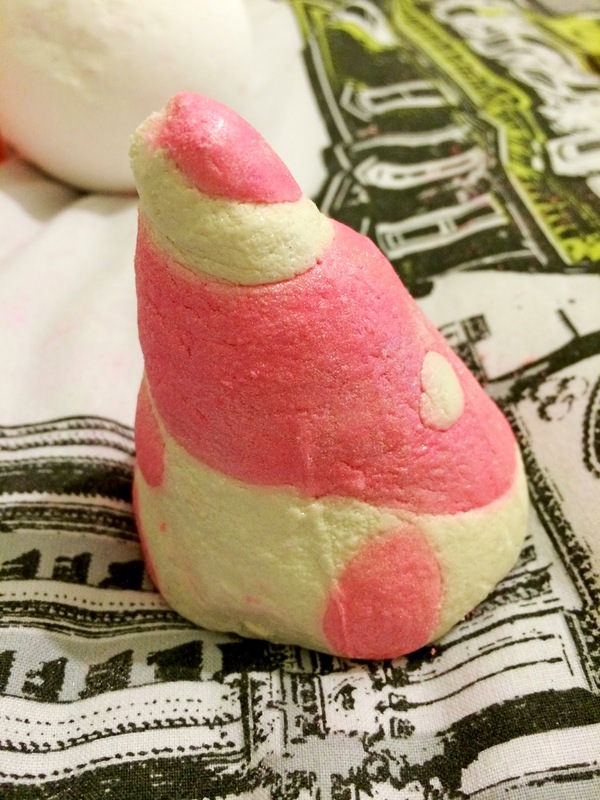 It smells like apples, and I can only imagine how lovely bathtime will be with this one! I was a bit dubious about this one at first due to the price but then I learned it was reusable and was sold! 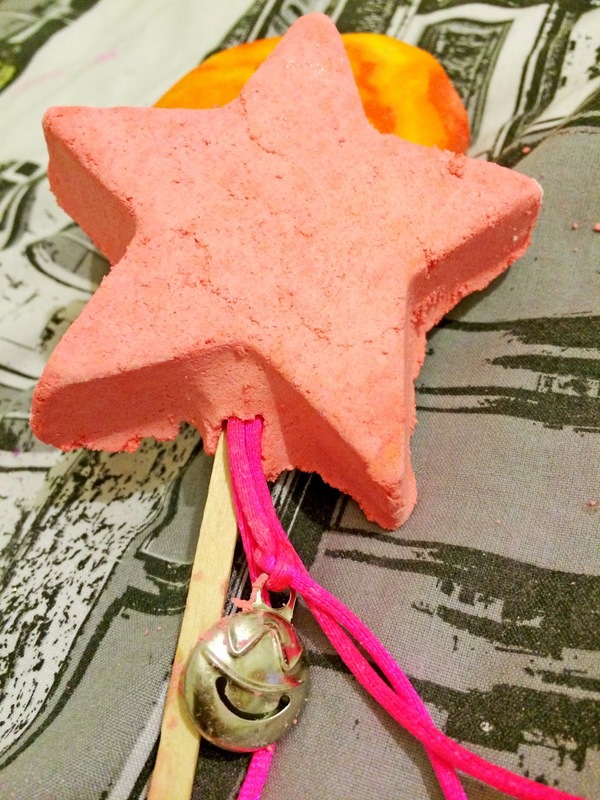 It smells so sweet and sugary, and I love the concept of waving it under the running water like an actual fairy wand - SO CUTE! All year round I am burdened with horrifically dry lips, so I invested this little pot of magic to help me out! 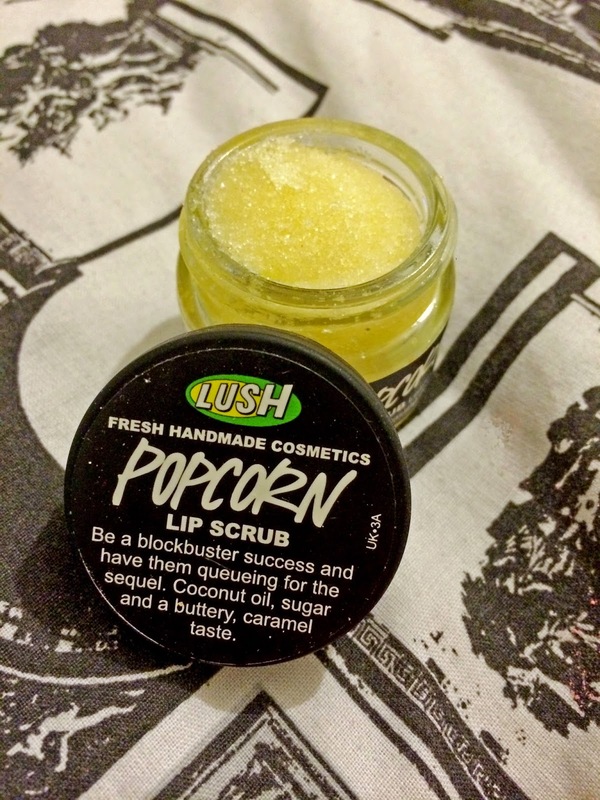 The lady at the till advised me to try it beforehand as it's a bit like the marmite of lip scrubs - you either love it, or hate it - and I bloomin' love it! 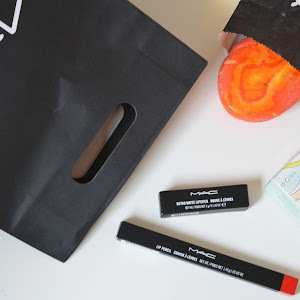 It's salty and sweet all at the same time, and after one application when I arrived home, my lips have never felt better. 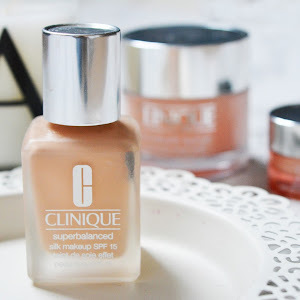 You only need to use a teeny amount as well, so this one will last forever! This is hands down my favourite purchase of the day as it's smell is SOOOO GOOD. It smells so citrusy and orangey which is my favourite scent ever, so I seriously cannot wait to use this one! It's huge as well so it'll last me a few baths at least! This smells so sweet and lovely and I've heard rave reviews about it. I reckon I can make it last for a couple of baths at least! Not going to lie, I'd forgotten I'd bought this as I started to go a little crazy and things just fell into my basket...but it looks so cute! Smells lovely too! I picked this one up purely because of how cute it is! It smells like vanilla which is one of my favourite scents, and I don't even know what this does to my bath but the smell alone sold me! This was my bath bomb of choice for tonight, it came highly recommended by one of the lovely Lush ladies so I thought I'd give it a try! 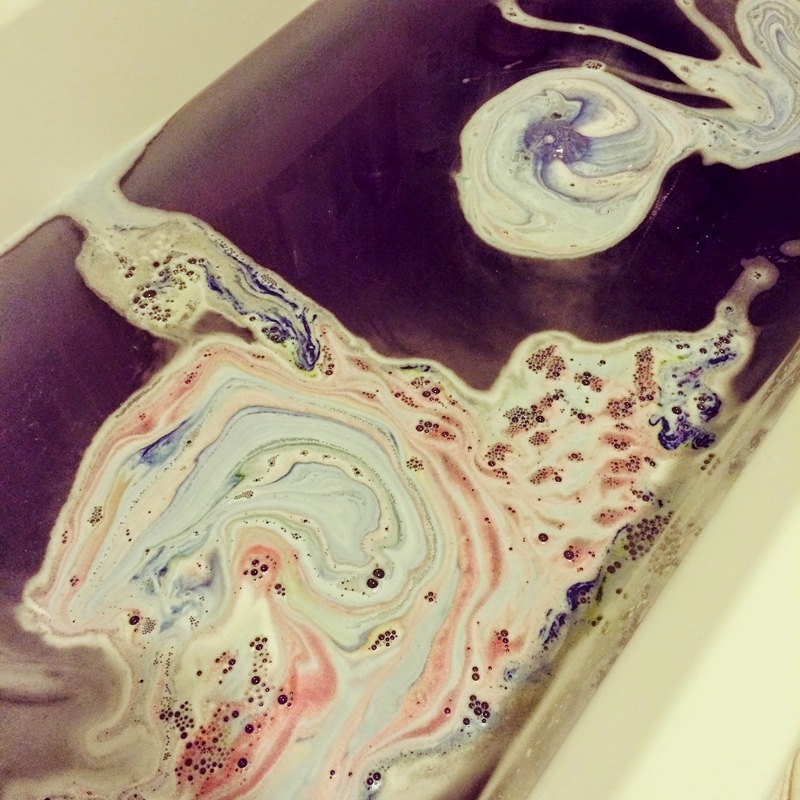 It made my bath such a beautiful midnight purple/blue colour with tiny silver sparkles and once I'd gotten out my skin felt so soft and smelled divine! 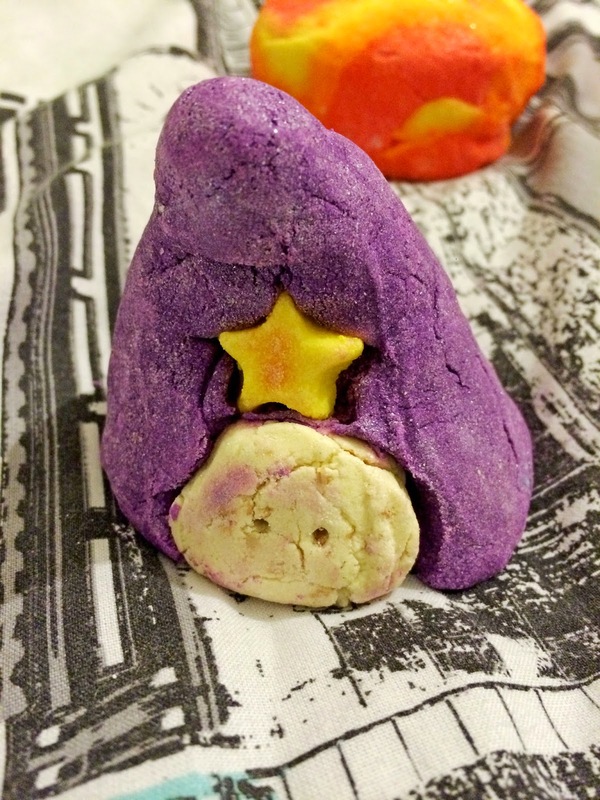 I've already made a mental shopping list for what I want on my next Lush shopping trip, in particular one of the Shampoo bars! 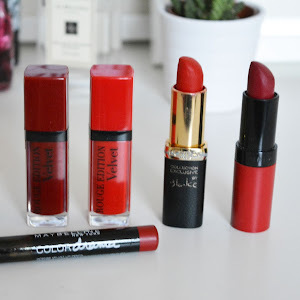 For tonight though, I will leave you with these recommendations and this maaaassive blog post! Great post! I haven't been to lush in way too long. 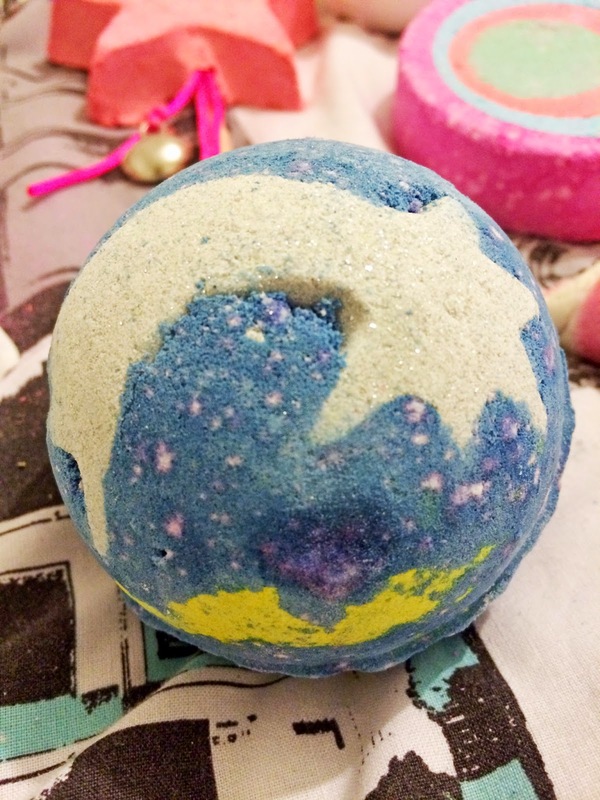 That last bath bomb looks so lovely, I'll definitely have to pick that up the next time I go! Once a Lush convert, you'll never go back! Glad that you managed to keep everything under control - I love their winter collection! the scents are so so memorable! 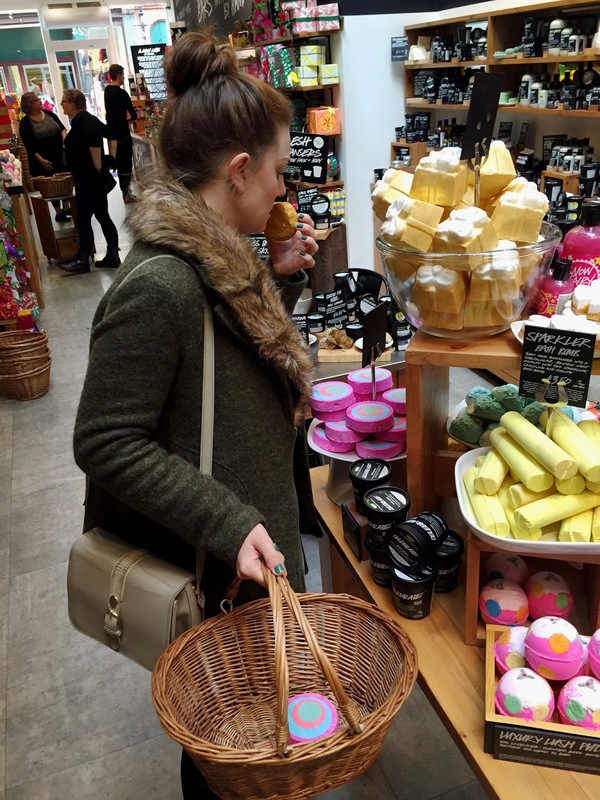 Great post, I really love Lush but I haven't been in there in a while! 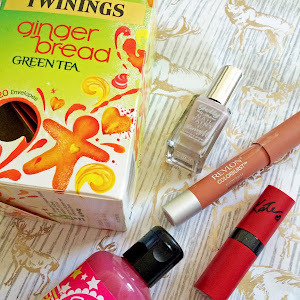 Will have to get some of these products! I'm following you on blogloving, love your blog! I haven't seen butterbear before. He is soo cute!